Treating rising damp involves stopping the progress of the damp rising through a wall. This can be achieved by creating a new damp proof course. Opting for the correct course solution is crucial. 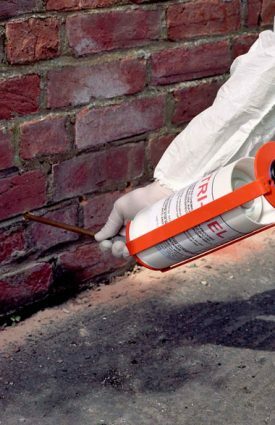 There are many methods of creating a new course solution for damp proofing a wall. The traditional method of injecting pressure pumps into the wall is ineffective and time intensive. 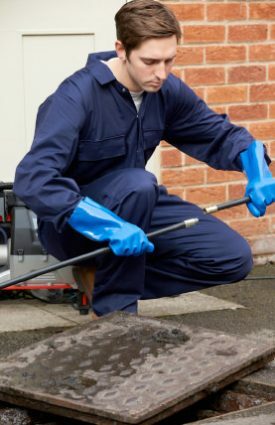 Installing a physical damp proof course is expensive, hazardous and not practical either. 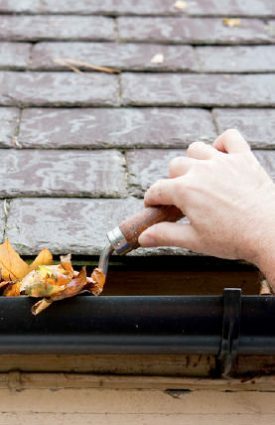 UK Property Preservation brings to you two highly effective and practical solutions for creating a new damp-proof course solution in your wall. 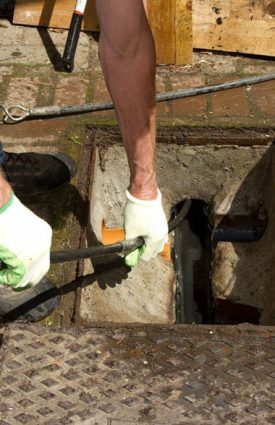 We use high strength creams or rods to turn your existing mortar course into a waterproof barrier. We primarily offer two highly effective solutions, namely Dryrod and Dryzone. Dryzone damp proofing cream is a strong, silicone based cream that spreads through the mortar course and settles down to create a water resistant resin thereby stopping damp in its tracks. We will drill holes at regular intervals in your mortar course and inject the cream to perfection. 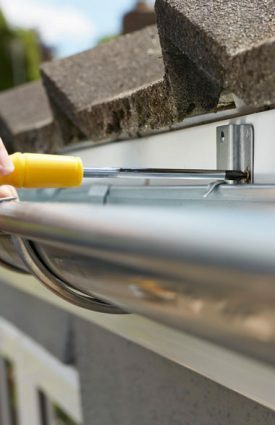 Dryrod damp proofing rods contain highly water resistant material that when inserted into the wall will spread the water resistant material through the mortar course. We will drill holes along your mortar course and insert 12mm fibre rods that will create a highly effective barrier against rising damp. Both Dryzone and Dryrod are highly effective options. Dryzone has been used for years to effectively treat rising damp. However, Dryrods are a step above. They are recommended when you require the best performance, quick solution and a specific amount of dosage.